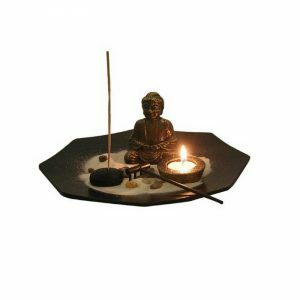 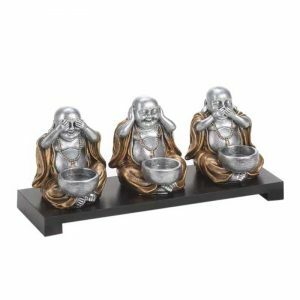 Brown Wood/Metal 6-light Candleholder - VGGIFT | is a very good gift Supplier. 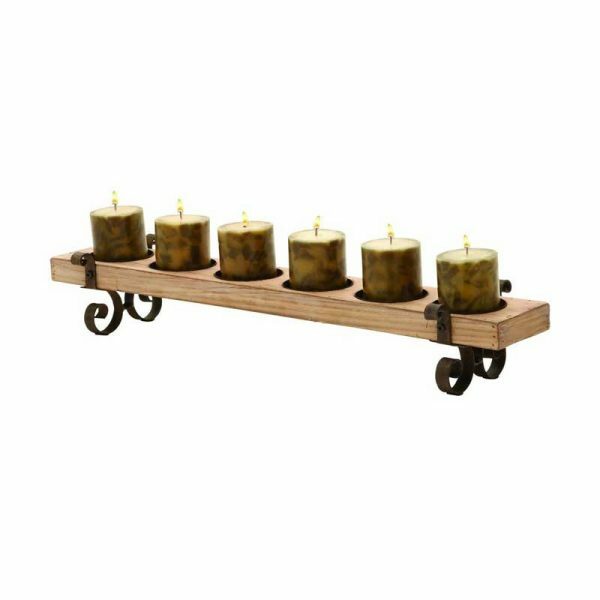 Set the mood for a romantic evening with this rustic candleholder that hosts six candles. 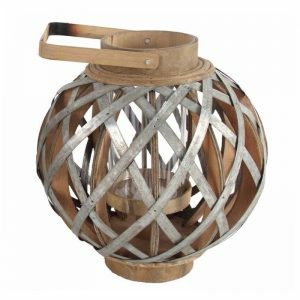 Set the mood for a romantic evening with this rustic candleholder that hosts six candles. 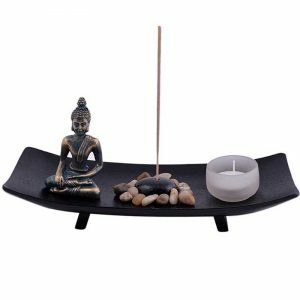 With wood and metal elements and scrollwork detailing, this candleholder augments the beauty of your space.